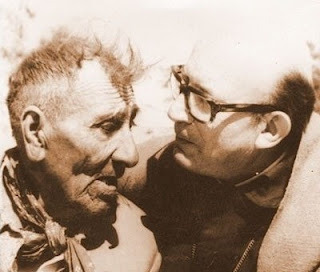 The Province of La Rioja in Argentina has declared a new provincial public holiday in honour of Bishop Enrique Angelelli, the jocist bishop murdered by the military on 4 August 1976 at the height of Argentina’s Dirty War. 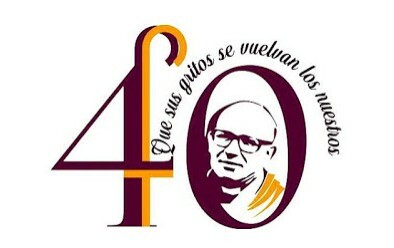 The Diocese of La Rioja also commemorated the 40th anniversary of Bishop Angelelli’s death with a memorial mass and conference. “Forty years ago tears and anguish inhabited the desolate heart of the people whose shepherd had been stolen by the cruel blow by the arrogant power of state terrorism,” Bishop Marcelo Danilo Colombo, current bishop of La Rioja, said in his homily at the mass. “Enrique Angelelli showed himself to us with realism and simplicity. 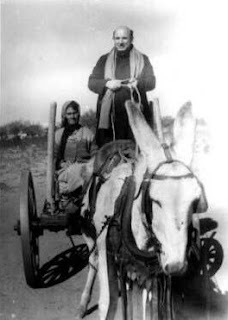 ‘I do not have the vocation either of a victim, a martyr nor a hero, none of the three. I am simply the son of doña Celina and don Juan, who are my parents; and by the grace of God, I am a Christian. Yet I have this role as bishop that is not so easy.’ Bishop Angelelli said. ‘(…) It was not men who gave me the serious task of presiding this Diocesan Church but the Lord himself. The fidelity of this Church must be defended, even with blood, and the guarantee of the True Faith of Jesus Christ is the best service I can bring to my people, regardless of the limitations of my person and the power of the Spirit of the Lord. “Enrique Angelelli was a loving pastor. He loved when he gave his life as a young priest in Cañada in Cordoba, in his care for the young workers of the JOC and his brother priests at the Priestly Home. “He deeply loved the Church and when he became a bishop he participated with great enthusiasm and valuable contributions in three sessions of the Second Vatican Council. “He also loved the Church when he came to the Diocese of La Rioja as pastor and where he gave everything (to his ministry),” Bishop Colombo said. 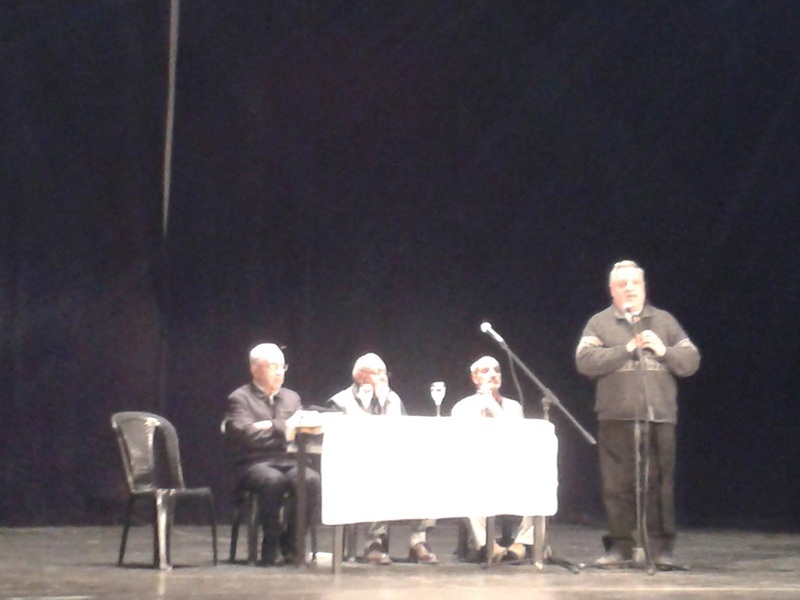 A conference on 1-2 August 2016 also studied the life and work of Bishop Angelelli. Fr José Marins (Brazil), who spoke on “Vatican II, the Church and its pastoral mission (The conciliar context of Bishop Angelelli)”. Fr Luis Liberti SVD and Fr Pablo Pastrone on “Angelelli, the martyr of Vatican II”. Last week, Bishop Angelelli’s niece Marcella Recanatti also demanded that “those civilian leaders who asked for him to be killed” should also face trial. She said that it was a “historic error” that the only ones sentenced to jail time for the murder of Bishop Angelelli were members of the military.